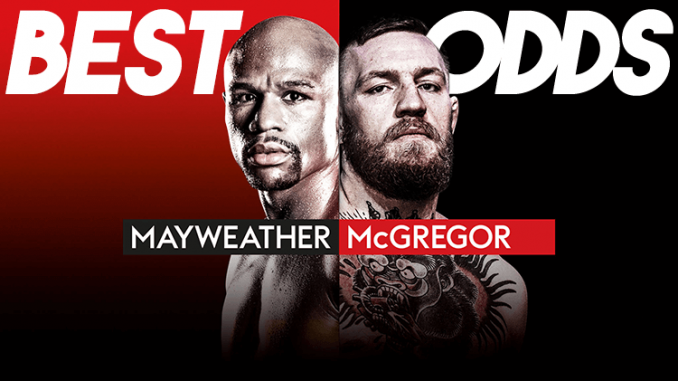 The fight between Floyd Mayweather Jr and Conor McGregor is just under two weeks away and this betting article will find the best straight win odds for each fighter. 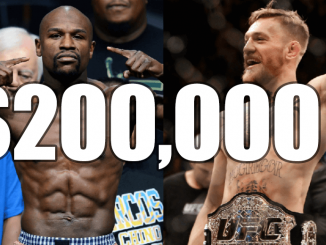 If you’re looking for the best odds on a Floyd Mayweather victory in his boxing fight against Conor McGregor, this article will look at the eight top Australian bookmakers. We found that Luxbet and Madbookie have the worst odds for Mayweather, but we’ll look at Madbookie for McGregor instead. 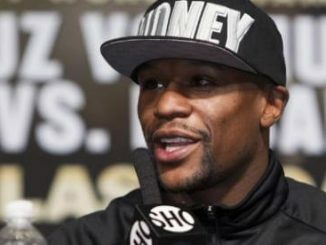 Ladbrokes, Palmerbet and Bet365 all have Mayweather at $1.20 odds to win. While the best options are Sportsbet and William Hill. They both provide the same odds for Mayweather at $1.22. We’re expecting a few bookie promotions by Sportsbet and William Hill before the fight as well. But for the moment, odds wise, they’re the best options. JOIN BOTH BOOKIES & GET AN EXCLUSIVE $1003 IN BONUS BETS! 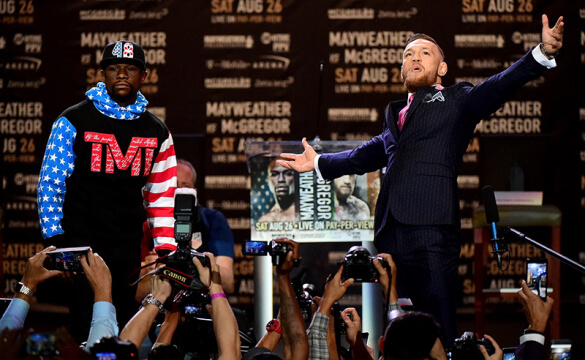 If you think Conor McGregor can cause an upset, we’ll look at the best Aussie bookmakers. Firstly, while Sportsbet and William Hill offer the best odds for Mayweather, they aren’t the best choice for betting on McGregor. Bet365 has the least favourable odds as they price McGregor at $4.50. Crownbet are just a little better at $4.60. In the value Aussie bookmakers, Ladbrokes ($4.75), Luxbet ($4.75) and Palmerbet are good choices, especially Palmerbet at $4.80. Speaking of Palmerbet, they’re well known for providing the best underdog odds and they’ll most likely offer a price boost on McGregor before the fight. The best betting option for McGregor at this stage is Madbookie. They’re the only Aussie bookmaker with win odds over $4.99. If you’re confident in a McGregor upset, bet with Madbookie. Join MadBookie Today. DOUBLE YOUR DEPOSIT & Get A Bonus Bet! Click the odds to view the latest odds for each bookie. All Mayweather vs McGregor Odds as of Sunday, August 13th, 2017. 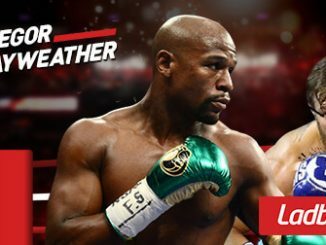 Mayweather vs McGregor Gaining Momentum, Odds Posted!